Hertha – Schalke free picks and betting info! The Berlin Olympic Stadium hosts the confrontation between Hertha and Schalke, the first in the 19th round in the Bundesliga. Hertha started with the right new year, winning Nurnberg, a result that went up in the rankings to the 7th place at a single point in the Europa League area. It relies heavily on developments on the ground. The only defeat on the Olympiastadion was in the RB Leipzig match in November. Bayern Munich, Borussia Monchengladbach, Freiburg and Frankfurt left the defeated German capital. He did not make transfers this winter, but he gave Eswein, Friede and Pronichev, players who got few minutes in the autumn season. Schalke has been disappointed so far in the championship, but he has had an excellent track record in the Champions League, managing to qualify in the best of a group with FC Porto, Galatasaray and Lokomotiv Moscow. He ended the year 2018 with a victory in Stuttgart and started a good return, 2-1 with Wolfsburg after a match largely controlled by his opponent. In 9 foreign matches he won only two victories in Stuttgart and Dusseldorf, two of the Bundesliga codends, noting that he is vice-champion of Germany. Puts a great deal of emphasis on defensive organization, especially when playing away. In 9 games he scored 9 goals and received 11 goals. 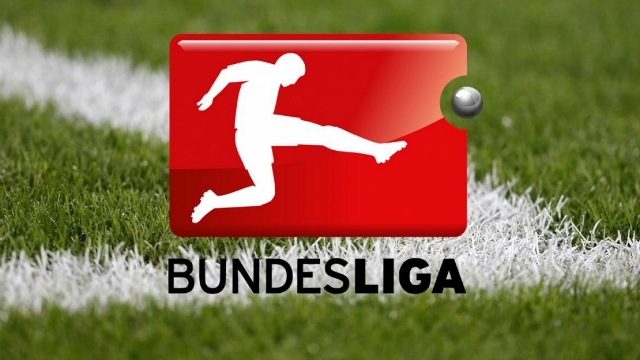 ← Leipzig – Dortmund free picks and betting preview!